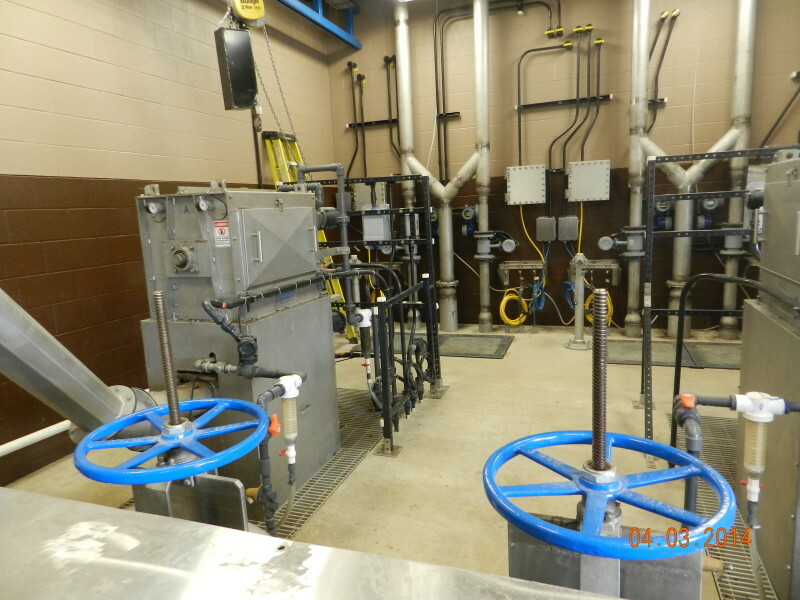 The Freedom Township Water and Sewer Authority had construction of various upgrades at the wastewater treatment plant to increase hydraulic capacity, improve operations and comply with more stringent effluent nutrient regulations set forth by the Chesapeake Bay Tributary Strategy. 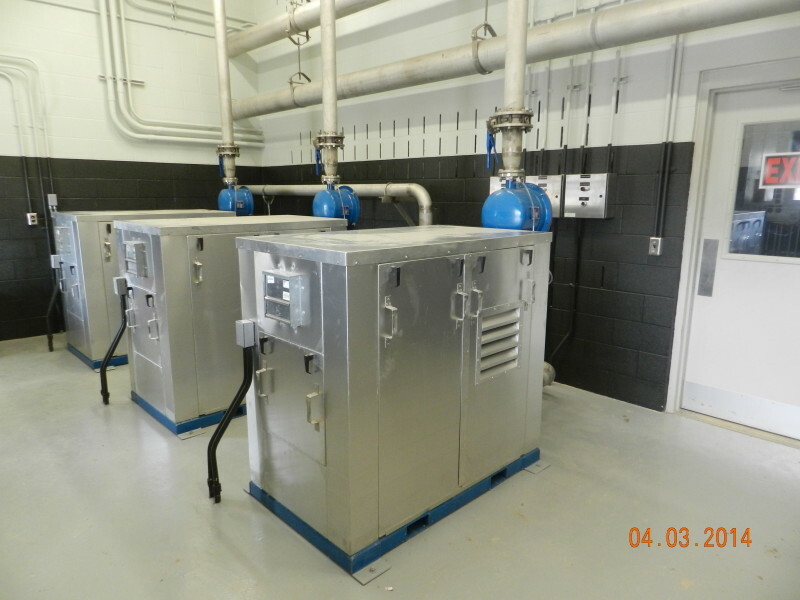 Construction of a 4-Stage aerobic/anoxic treatment system and associated equipment, a headworks building with fine screens, two secondary clarifiers, two aerobic digesters, an ultraviolet disinfection system, and rehabilitation of existing facilities to remain in service. 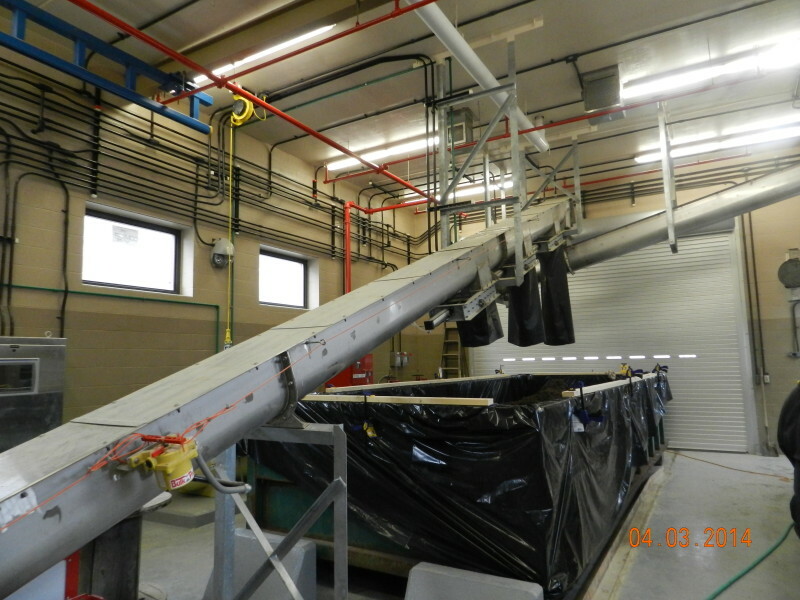 A rotary sludge dewatering press was installed along with a sludge conveyor. The plant controls were updated to include a SCADA system that allows the operator to more closely monitor the plant performance.